If I had to choose just one food group to eat for the rest of my life, it would be dip. You know, if dip were a food group. I’m obsessed. I don’t know if it’s just because dip is fun or what. 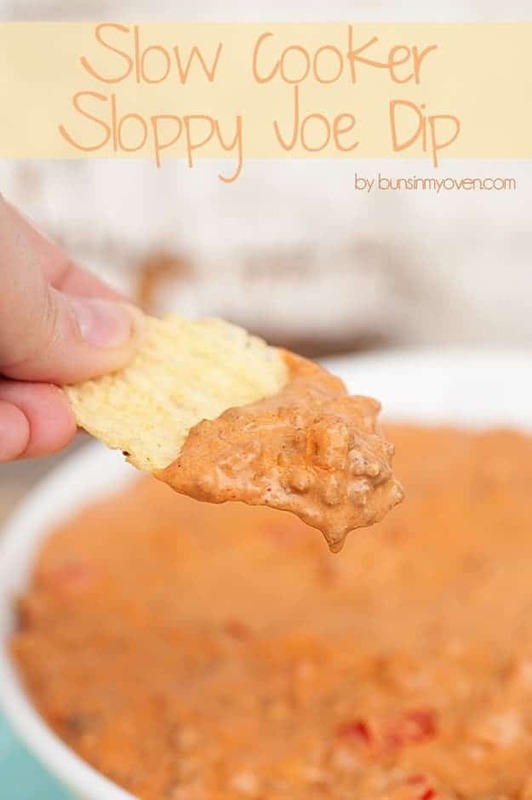 I mean, the act of dipping one delicious thing, such as a tortilla chip, into another delicious food, such as spinach artichoke dip, is totally more exciting than using a fork or spoon. Am I right? Anyway, I don’t want to brag or anything, but this spinach artichoke dip? It’s the one. It’s my favorite and I love it with my whole heart. 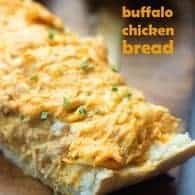 It’s creamy and flavorful and gooey and melty. 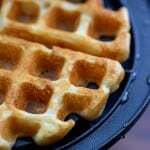 I know how y’all feel about gooey, melty foods. You’re going to love this, aren’t ya? Now, I would like to remind you all that this recipe is titled Spinach Artichoke Dip. That means it is full of spinach and artichokes. So…healthy? Yes. I mean, it’s vegetables! You can’t go wrong with vegetables. You shut your mouth about the mayonnaise and cream cheese. Shh. The veggies cancel out the cheese. So, basically what I’m saying is, go eat this. Riiiiiiiiight now. Then come back and leave me love letters because I brought this delicious dip into your life. Anyway, I don't want to brag or anything, but this spinach artichoke dip? It's the one. It's my favorite and I love it with my whole heart. 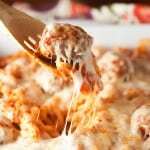 In a large mixing bowl, combine the cream cheese, mayo, Parmesan, mozzarella, garlic, salt and pepper. Beat with a mixer on medium speed until well combined. Stir in the artichoke hearts and spinach. 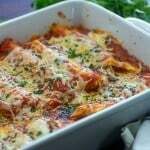 Spread into an 8x8 or 9x9 baking dish and bake for 20 minutes or until heated through and the cheese is melted. 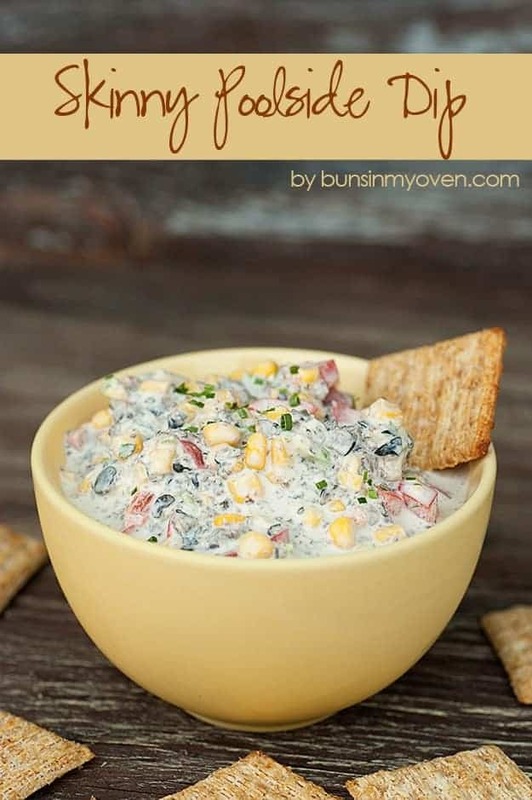 Lookin’ for more of my favorite dip recipes? 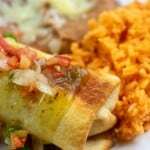 Was thinking about making chili cheese dip tonight but you have suddenly changed my mind! 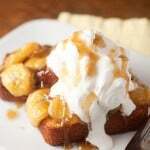 =) YUM!!! The best?! I’m IN!! 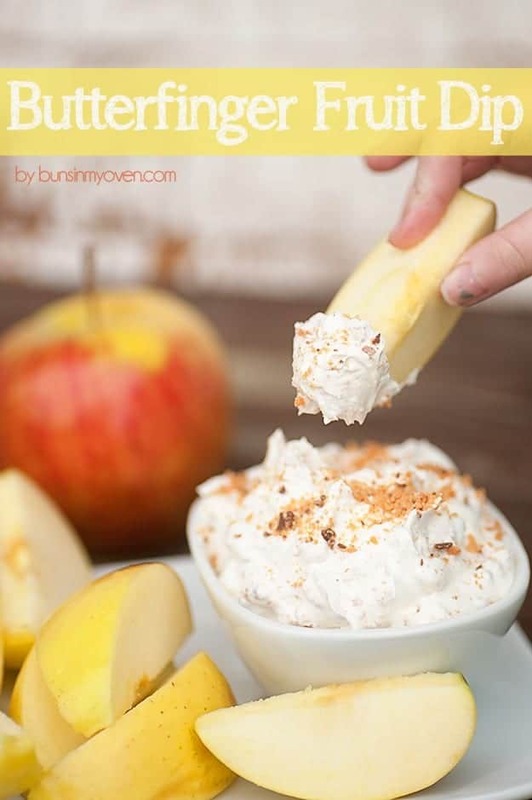 This dip looks perfect! 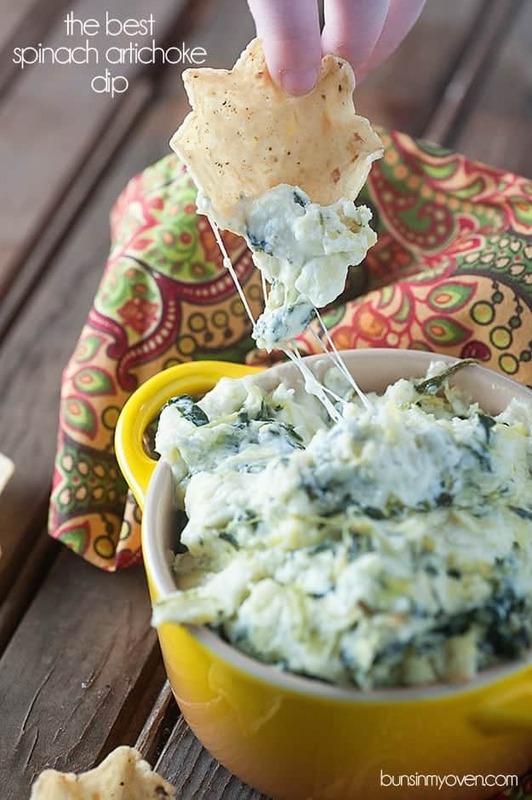 Spinach artichoke dip is my favorite dip! I love it hot or cold or room temp, you get the idea. That picture of the gooey stringy cheese made my stomach growl. Mmmm! Yes! Dip is a food group. 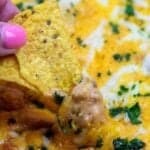 I love dip and I would love to dig into this one right now. 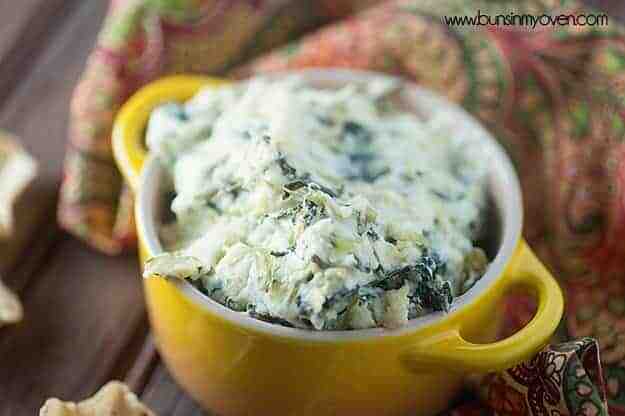 Spinach artichoke is my all time favorite dip. I’m always a sucker for spinach artichoke dip. You make it look better than fabulous! I totally think dip is a food group!! 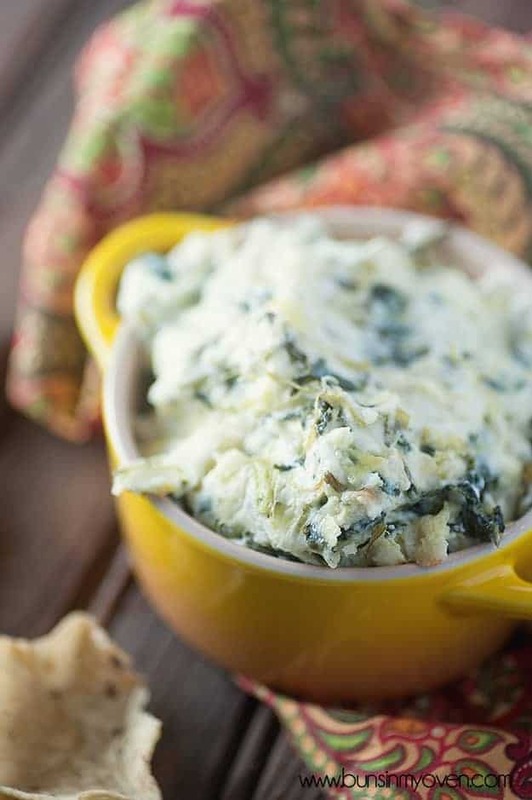 And this one looks amazing – nothing beats a good spinach artichoke dip! Im a sucker for anything labeled as the best. Now I need to try this. Oh be still my heart. 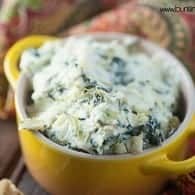 I LOVE a good spinach artichoke dip recipe! DIP FOR LIFE! That should be like a bumper sticker or something. You and me both! I could live at the appetizer table. And spinach artichoke is one of my favorites. I love the spinach/artichoke combo, especially covered in cheese – I really like all the different cheeses you mixed into this version! 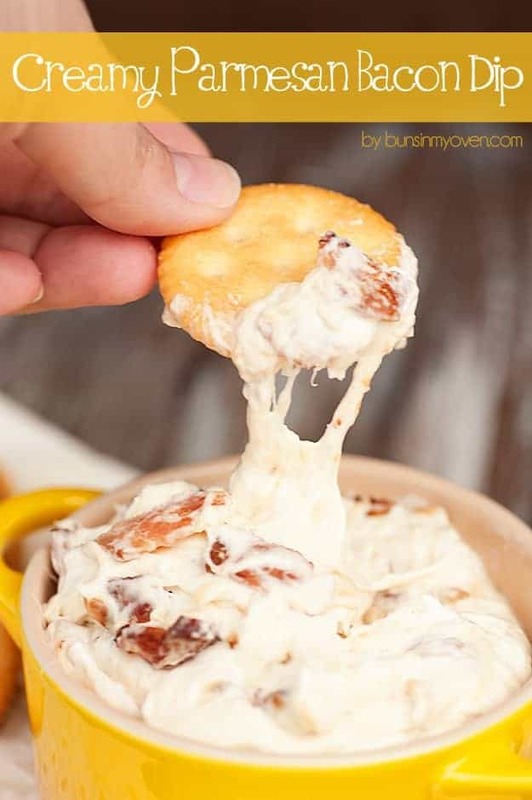 This dip looks phenomenal! I could use a bowl in front of me RIGHT now. Apparently there are a lot of us out there that love dip! 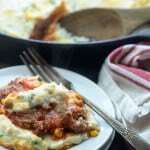 Spinach artichoke is my favorite but I think the creamy parmesan bacon will be tugging at my heartstrings too! MMMMMM! I loooove spinach artichoke dip-yours looks perfect! Dips are definitely some of the best things in this world. I mean, they help you mix one delicious thing with a second delicious thing and then EAT THEM SIMULTANEOUSLY. What could be more right?! WHAT?! Dip isn’t a food group? How have I been justifying having it for dinner all these years? Oh yes…vegetables 🙂 Totally digging the mozz/parm combo! 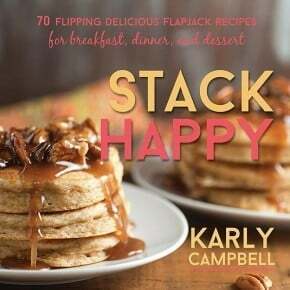 I haven’t been around long, but I am loving your recipes. I am definitely going to make this one. I may tweek it a little, but for the most part, it sounds delicious! Thanks for reminding me I should use those artichokes I have in the pantry! This looks so good! It’s making my mouth water! I am almost afraid to admit that I don’t eat much dip. However, that doesn’t mean I don’t like it. I just never think about it like I do say cinnamon rolls or cheesecake or pie or bread pudding or or or. Laughing here—I love my own jokes. Anyway since you obviously seem to have the inside track on dips I am going to trust you and make this for a family ‘do’ tomorrow. I just made this and it’s seriously the BEST! 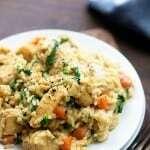 Even my über picky toddler ( who is currently in a beige food phase) loved it! He started just using his hand bc he couldvt shovel it in fast enough with a chip. I always thought dip should be its own food group. 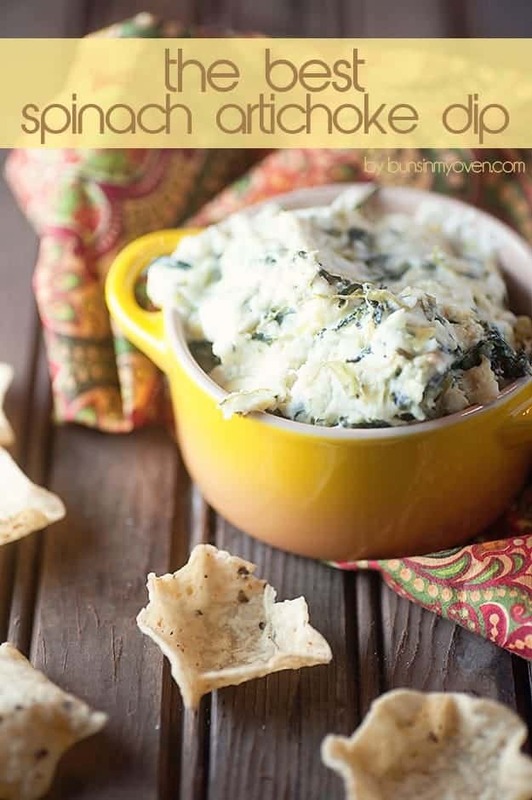 Love spinach artichoke dip – my favorite! I could some all day long. Wow! Spinach and Artichoke dip is one of my favorites. 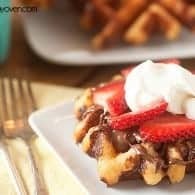 I’m going to try this recipe out! This dip looks so delicious. 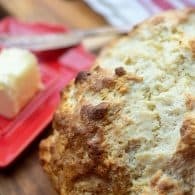 Artichoke dip is one of my favorites of all time and I’m glad I finally found a recipe that looks like the one I’m used to eating! Thank you so much for sharing!